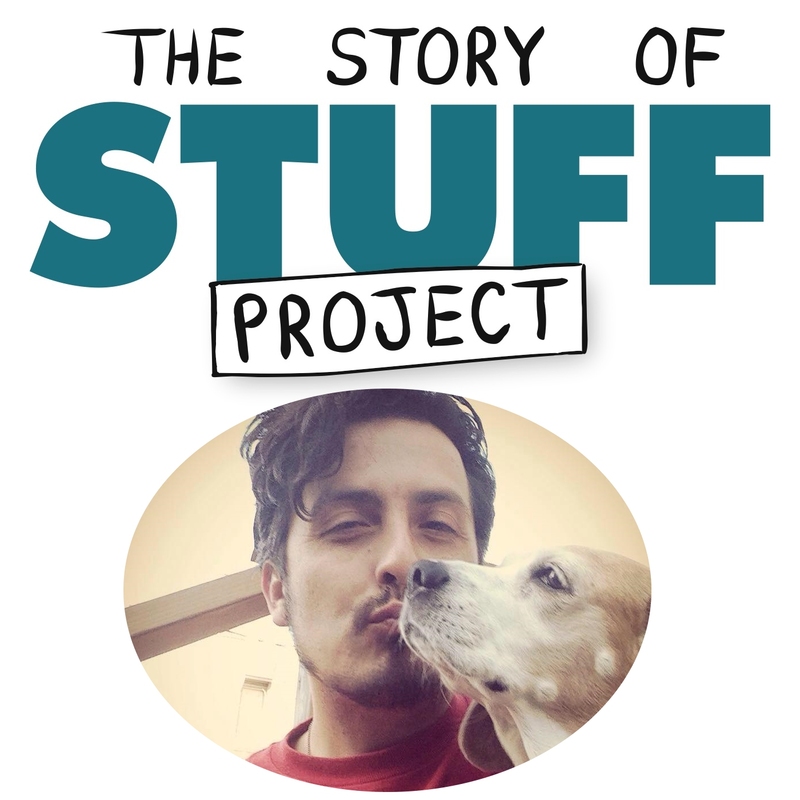 Mario Escobar is the Digital Media Producer for the Story of Stuff Project, a non-profit which utilizes the power of animated video and picture to raise awareness of the impact our take-make-waste economy has on the environment. As he manages the creation of short, educational videos - his position entails him to identify, create and share impactful stories that highlight problems and solutions relating to various environmental issues. Mario has spent more than 15 years producing, editing and directing projects in the field of social justice.